YAY!! 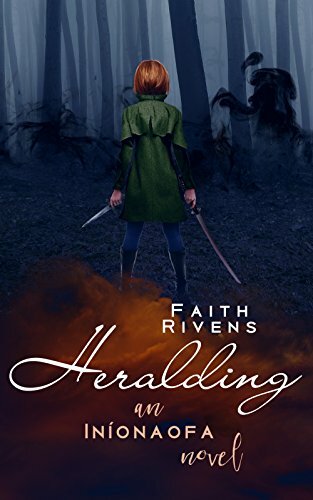 Happy book birthday to Heralding, and congratulations Faith! 🙂 Hope you’re doing well, btw. Glad that you are up with your 2nd novel. I’ll have to hunt the first of the trilogy here and read it. I’m sure it’s gonna be good. Congratulations and Happy Book Birthday!!!! !